Up to $300 Mail-In Rebate w/ Qualifying Purchases 2/4/2016 through 5/1/2016. 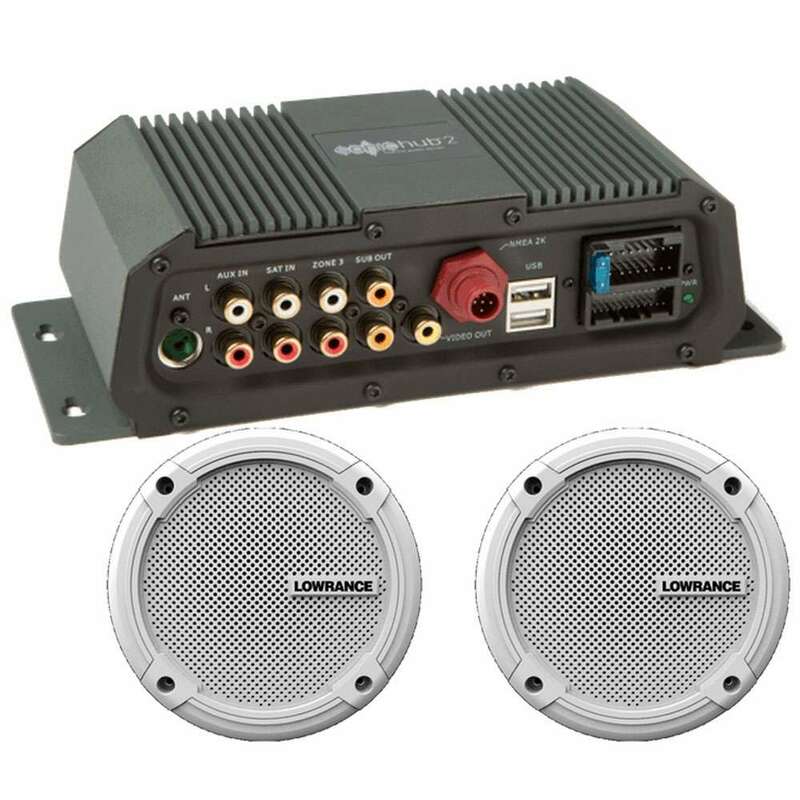 The Lowrance 000-12301-001 SonicHub Marine Audio Server w/ 6.5in Speakers gives boaters full control of video and audio playback directly from their Simrad GO7, NSO evo2, NSS evo2, Lowrance HDS Gen3, Gen2 Touch, and B&G Vulcan 7, Zeus2, and Zeus2 Glass Helm displays. The new system features integrated Bluetooth for audio streaming from a tablet or smartphone - including Pandora (where applicable), two USB ports for audio/video playback and device charging, and SiriusXM radio connectivity (US only). The SonicHub2 is compatible with both iOS and Android devices. SonicHub2 serves as a drop-in replacement for the existing SonicHub, taking up the same footprint, and with the same connections and same user interface on Simrad/B&G/Lowrance displays. 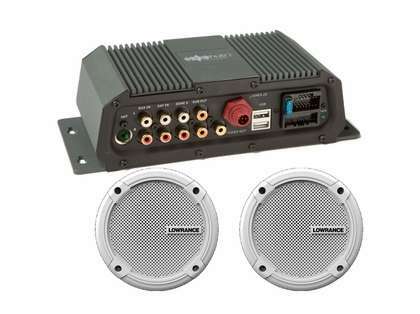 The SonicHub2 will operate on the newly implemented NMEA 2000 Audio/Entertainment standard. I have an Elite TI7 that I thought said it was compatible with this unit. Can you verify if it is or isn't?